I love it when we have assignments online and there is a link to the textbook that is associated with the problem. I find that there are also multiple other tools, such as a video example, that helps the students who learn with visual tools.There is also an option called Orion that has additional questions that students can use to reinforce and practice what they have learned. There isn't anything I can think of that I can say I dislike about Wileyplus. For students, take advantage of the Orion self-practice. It gives you feedback and explanations on the problems you have gotten wrong. It also shows you what areas you need to work on, so you can strengthen your skills before an exam. It was pretty simple; it was easy to navigate, the sections were distinguished from one another and organized. It was overall very easy to figure out and use. I like how it included video tutorials, practice questions, and other features that you would not have with a traditional textbook, and that also helped with learning the actual content. I'm not sure if this was just for my class or not, but I didn't like how on the quizzes or homework sets you couldn't go back and look at the text. Personally that made it harder to work with the program and a lot more complicated to complete the homework, especially since the homework was always long and never very easy. I recommend!! It's easy to use and it gets the job done! I used this program as part of an online winter class. As part of the course, WIleyPlus had to be purchased as it included the textbook and programming required to take the course, which was pretty cool and efficient.I guess it made the professor's job easier too since he didn't do any of the actual teaching. "Very Challenging to Use, assignments questions are marked wrong"
Not anything really. The assignment idea is cool, if only it worked better. Assignment questions are marked wrong and submit automatically after a period of time, even if you are not finished the assignment. Infuriating. Textbook is also very difficult to use and the format is not great. Do not do it if you do not have to. There are many websites better for use than this. None. Could be a good way to get info out, but it does not work for me. This software is helpful for large lecture classes for homework, and makes it easy for professors and TA's to see student progress, as well as identify problem areas and specific topics that students struggle with. From a student perspective, it is very difficult to use and to manage. It only accepts very specific answers, and does not offer any platforms to identify problem questions or flag answers that do not appear to be correct. It is also incredibly specific in terms of answers, and does not allow any commentaries to be written. Please consider the student usage of this product as you select it. It is incredibly difficult to use from their standpoint, and it is also difficult to manage if you are not the sole administrator on these types of projects. Please consider as well a serious training program for the TA's, professors, and other departmental administrators that will be using it. We have improved our time management and classroom management with WileyPLUS. We have realized minimal time spent grading and been able to obtain better statistics about our classroom management and student understanding. "Easy to Navigate interface "
My favorite about Wiley Plus is the tutorial videos. They are very intuitive and helpful. Their interface is a big plus, I like the look and feel. Sometimes the assignments can be very confusing. Make sure you know what you are looking for, because, overall, this is a self-serve platform. If you are good with follow up your personal tasks, this is something you will enjoy. I have really enjoyed the way that I can complete my assignments, and homework, for my business courses. I have seen an improvement in my grades through the using this product. "Easy to use and lots of additional features"
Planning lessons and HW assignments is easy. Also, access to the e-text comes with the access code which makes it affordable for students. Some students have issues with not being able to enter equations in text boxes. Not sure what the issue is but the text box appears black. Auto grading of homework assignments makes for better use of instructor time preparing for classes. "A user-friendly tool for students and instructors"
A very user friendly tool and easily able to navigate for someone who is new. The courses had videos and also practise tests which was really helpful. It also has links to several resources such as textbooks and research papers too. I am sure this might be faced my many other people but ability to view but at times the video buffers at times. And when you take any tests you cannot go back to the related document to look at something. "Easy Way to Get Information as a Student." I liked the modern interface. It was easy to use once you got used to it. The responsiveness was fast, and I never had any issues with it crashing. It had so many features that weren't being used, but still showed up. I'm sure this was more of a configuration setting, that a forced feature, but it was confusing using it, and knowing how to navigate to specific sections. WileyPLUS was used mostly as a survey tool in a college level course. Students were able to submit daily sureys going over waht they learned, what was confusing, and any specific questions they had. "As a grad student, great way to take in information"
Wiley's platform is as sleek and a great way to learn. I just purchased the software three days ago and its great at keeping me in line with my goals. The video player often stalls out when I rewind. This is frustrating. Getting my ready to advance my career through test prep. It's a good place for the professor to upload materials. They sent someone to show us how wiley plus works and gave a promo code but never worked and ended up spandex $96 instead of $76. They said they'd be able to apply it even if you bought it sooner but now they say that's not possible. "Use it all the time for scientific papers!" 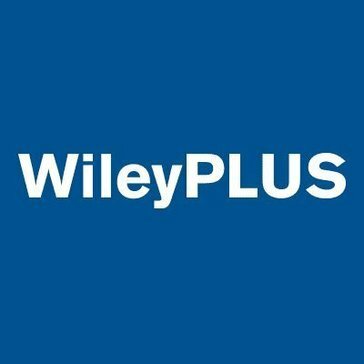 Use wiley plus all the time for reading through my scientific papers. I love the initial questionnaire to determine baseline start levels. Then it builds up the profile as you keep learning. It gave me an analysis of my strengths and weakness which was really helpful. I think their customer support is slow to respond, apart from that it is really good. I use it for scientific coursework majorly. The tool availability. Ease of access via CD-ROM (older) and newer versions online or downloadable media. 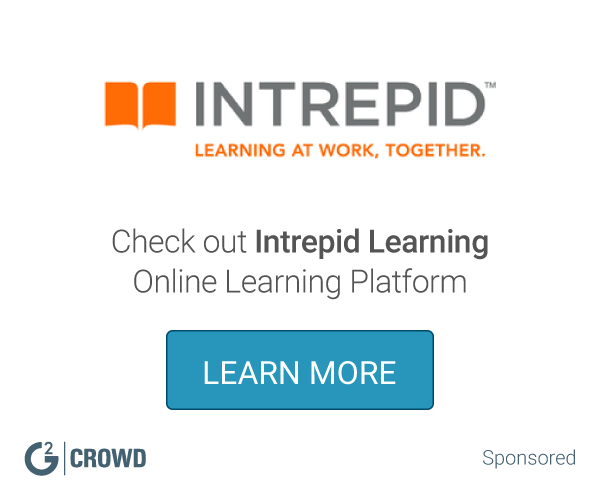 Paced learning, less opportunity to accelerate through modules. Educational Tool in accelerating through learning curves. * We monitor all WileyPLUS reviews to prevent fraudulent reviews and keep review quality high. We do not post reviews by company employees or direct competitors. Validated reviews require the user to submit a screenshot of the product containing their user ID, in order to verify a user is an actual user of the product. Hi there! Are you looking to implement a solution like WileyPLUS?